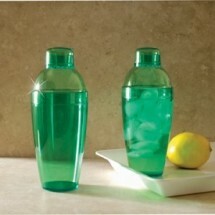 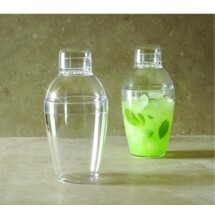 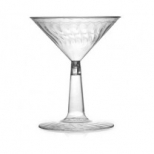 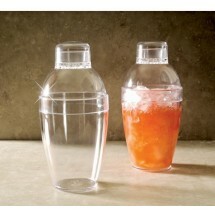 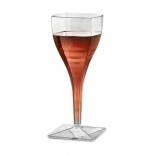 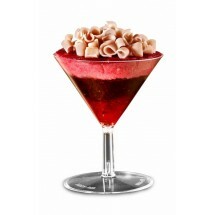 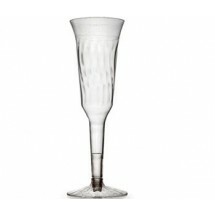 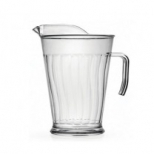 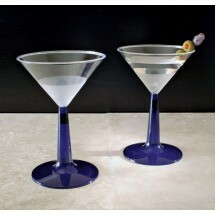 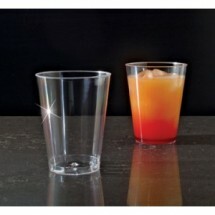 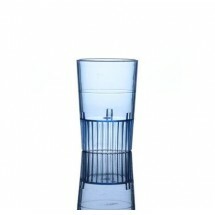 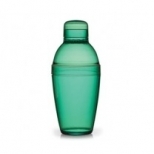 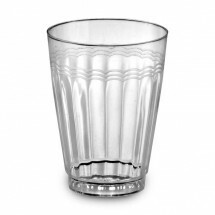 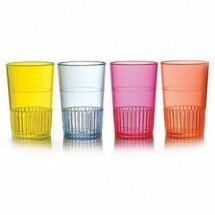 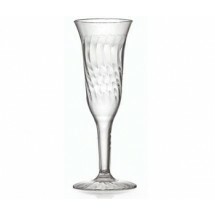 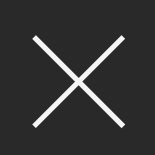 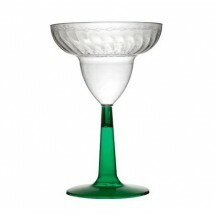 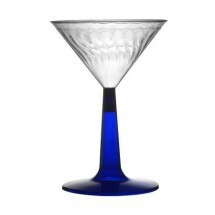 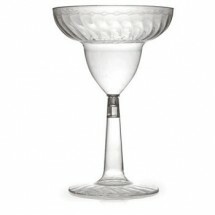 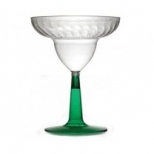 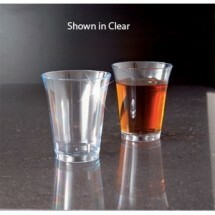 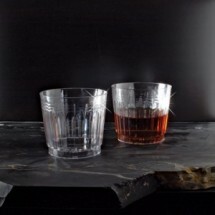 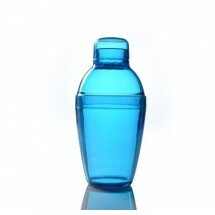 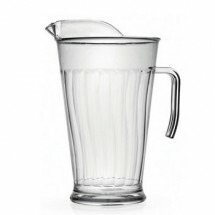 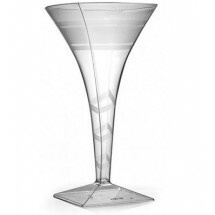 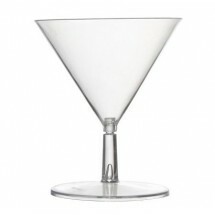 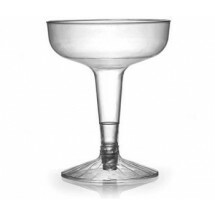 Let the party begin with our selection of attractive, break-resistant glassware and barware. 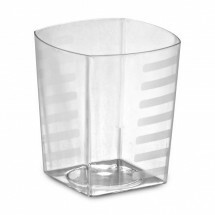 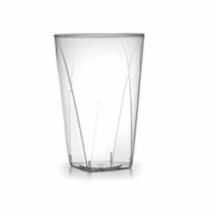 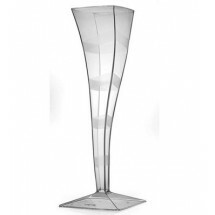 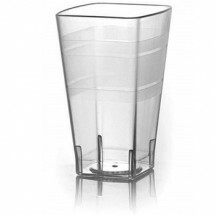 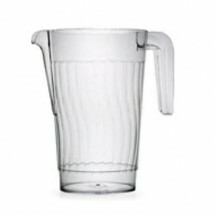 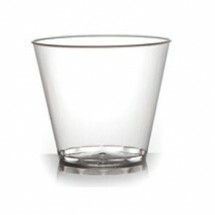 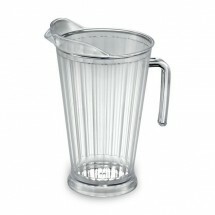 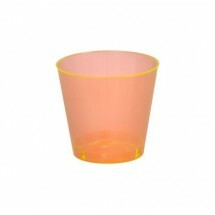 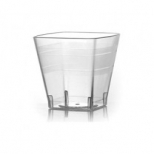 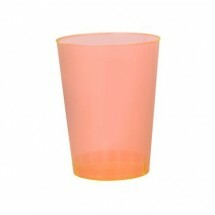 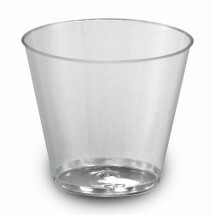 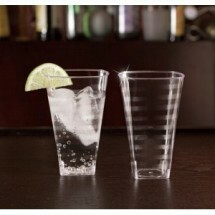 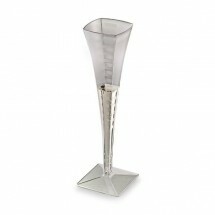 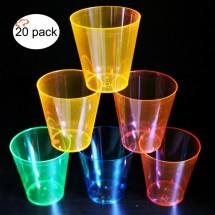 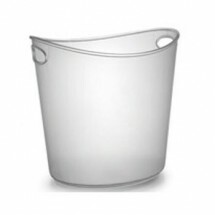 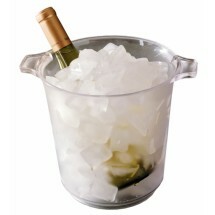 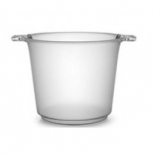 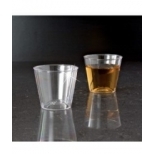 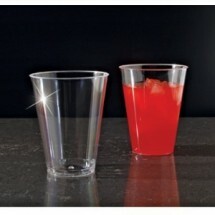 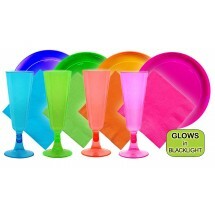 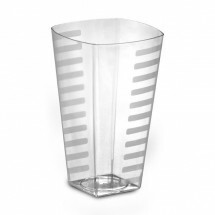 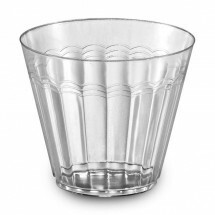 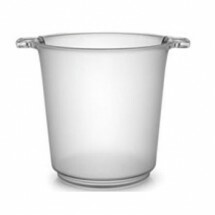 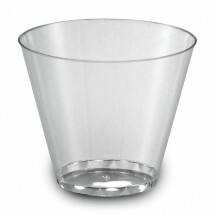 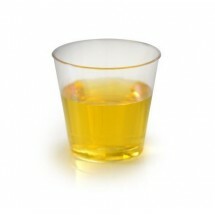 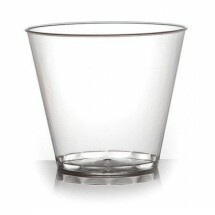 From disposable pitchers, ice buckets and cocktail shakers; to wine and champagne glasses, martini and margarita glasses, tumblers and more, your party will be hoping with these disposable party supplies. 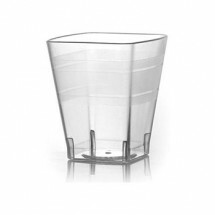 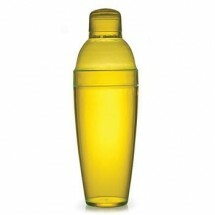 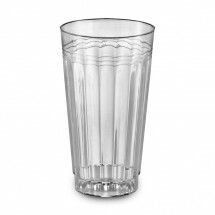 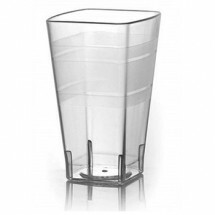 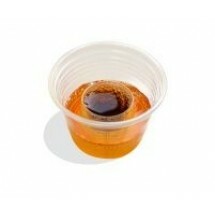 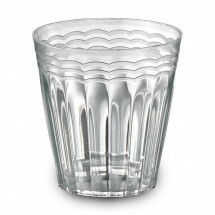 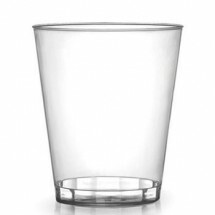 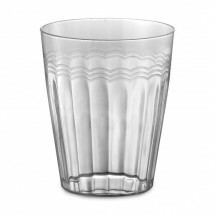 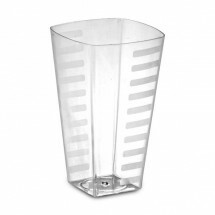 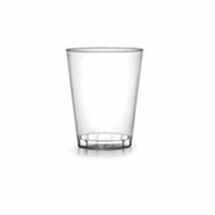 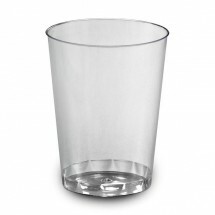 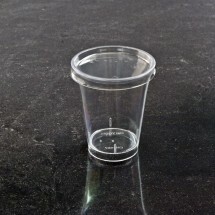 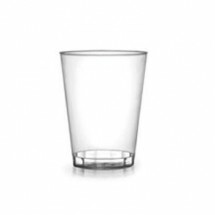 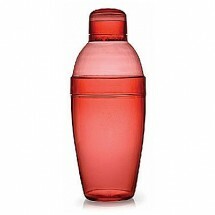 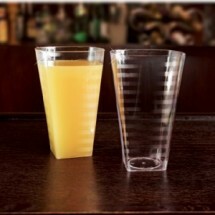 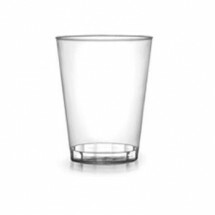 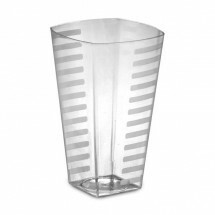 This disposable drinkware is made of heavyweight plastic that is highly durable, that will provide you with reliable service throughout your event.